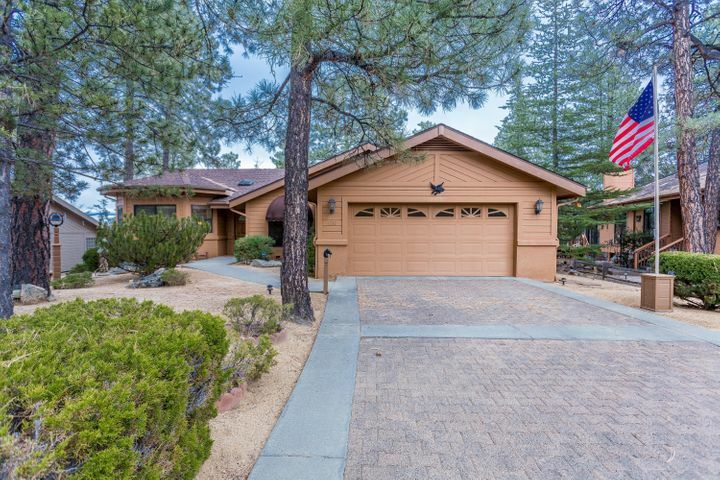 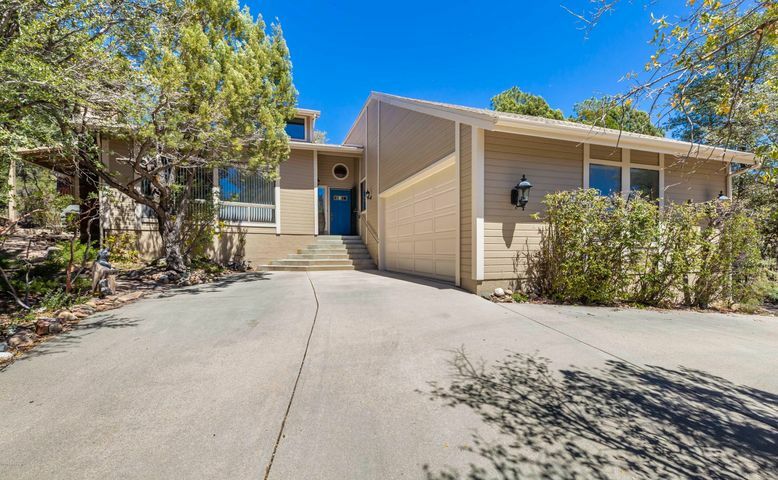 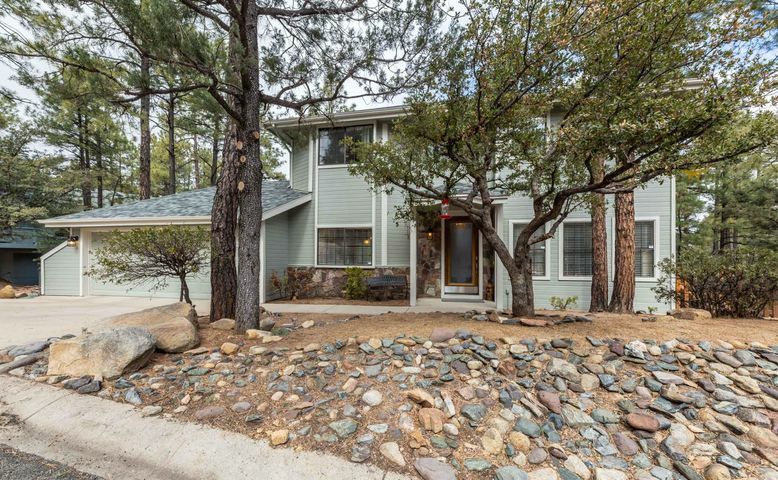 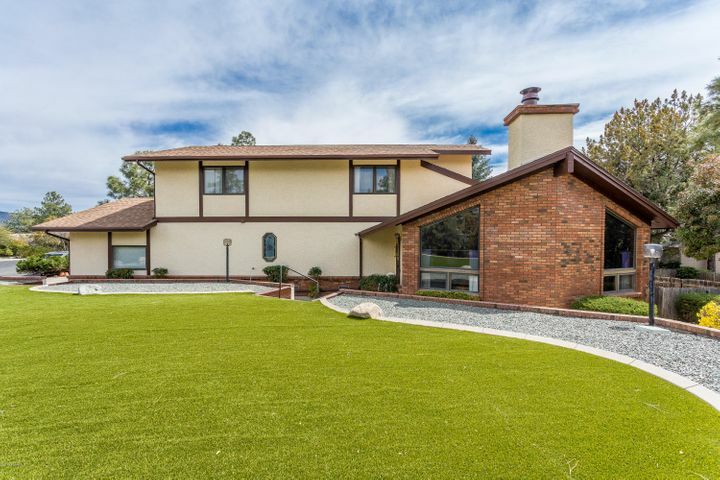 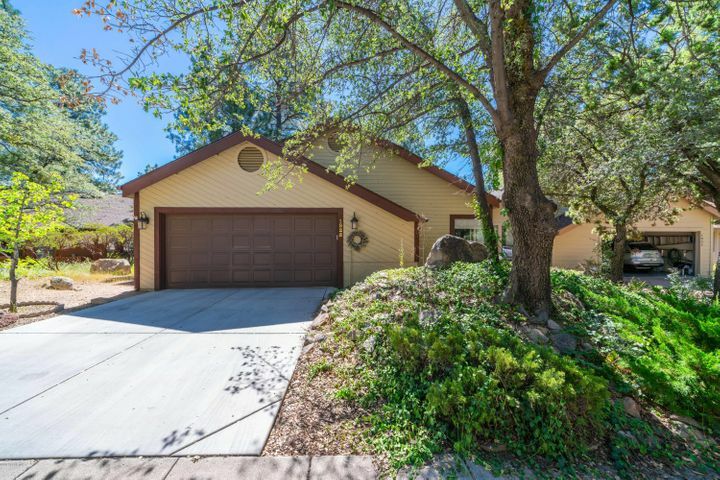 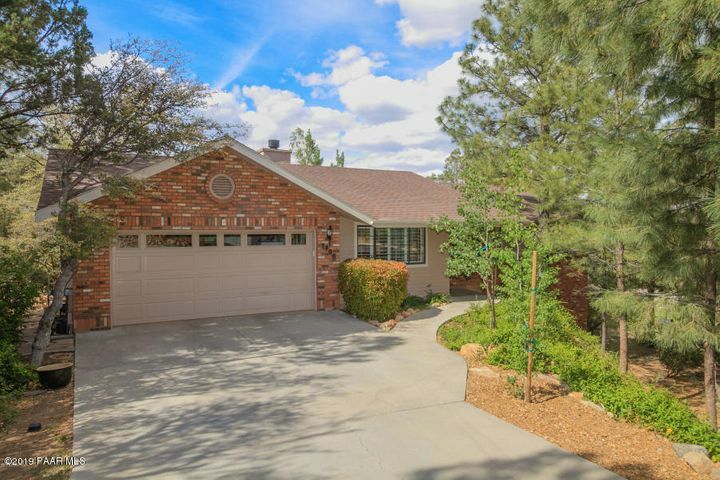 Timber Ridge is one of the most sought after communities in Prescott for homeowners who want to live in the pines, yet have city utilities, services, and easy access to shopping, medical facilities, golf, and plenty of outdoor recreation opportunities. 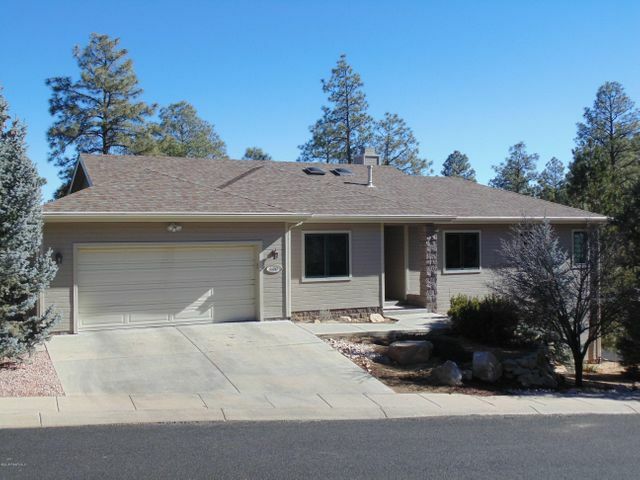 Timber Ridge is a master-planned community located on the border of the Prescott National Forest in the mature, tall Ponderosa pines. 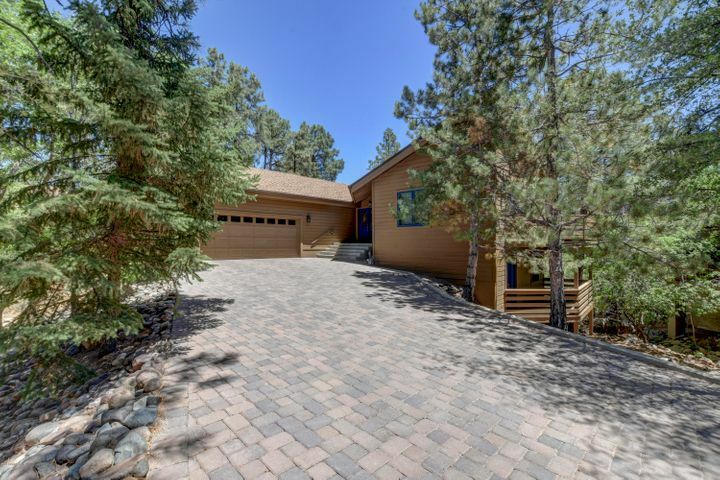 The subdivision has an active Architectural Review Committee, and as a result, most homes are distinctive. 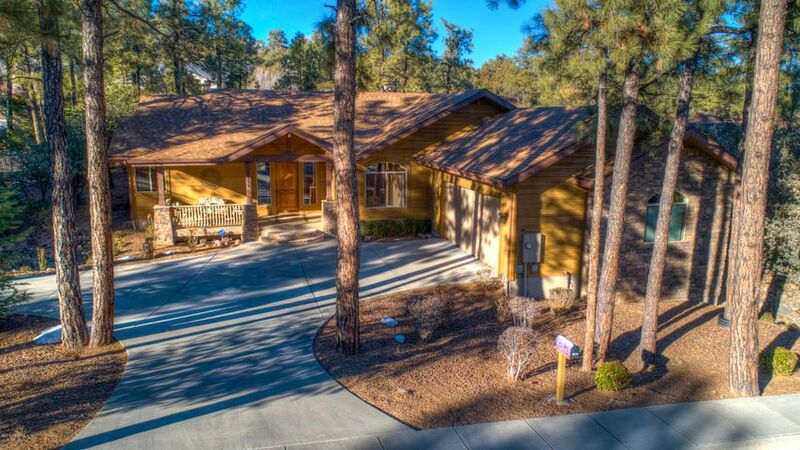 Color schemes and designs compliment the natural scenic beauty. 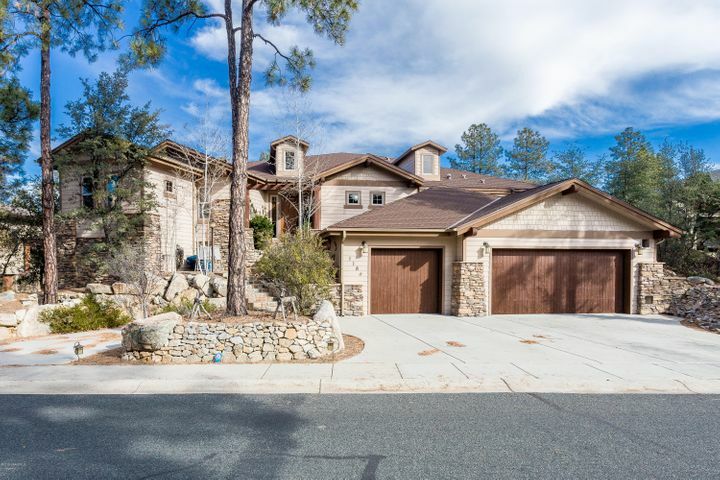 The subdivision features single family homes, patio homes and townhouses. 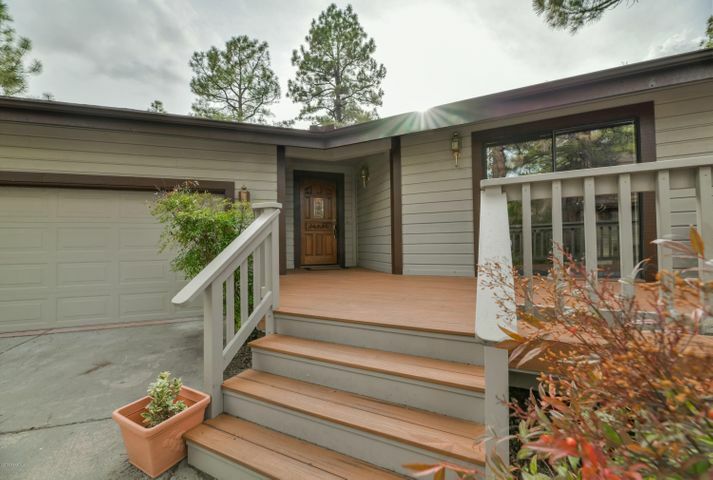 Prices range from the $200,000s up to $1M+. 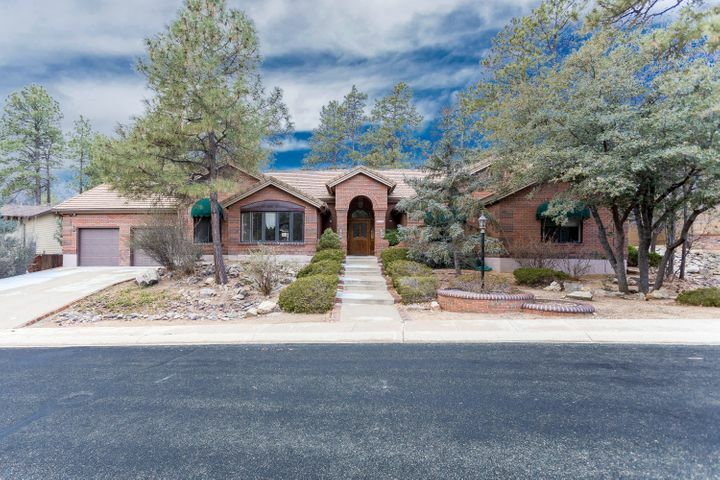 Amenities include a clubhouse, a community kitchen, an outdoor barbecue and picnic area, fitness center, outdoor and indoor pools, hot tub, 2 tennis courts, workout room and acres of tree covered common space. 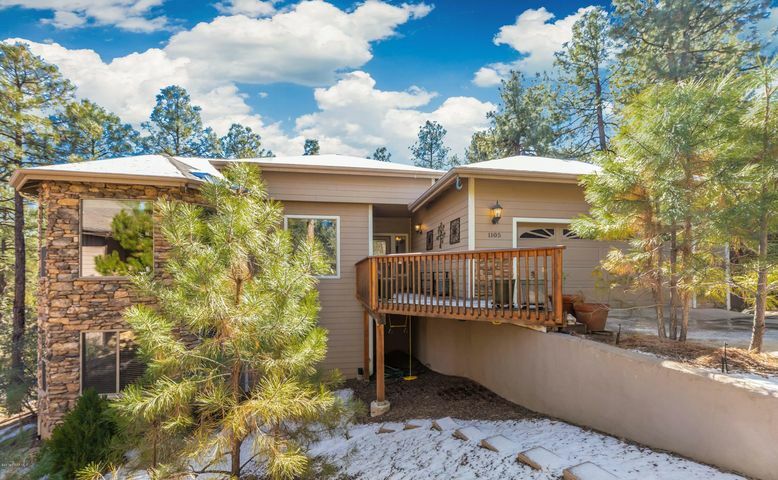 To see the entire Property List and Details: Click here. 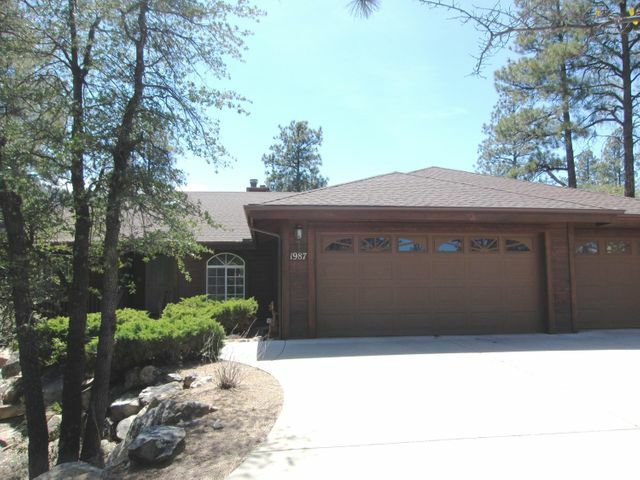 To see the Sold Property List and Details: Click here.